What Are The Most Popular NGC Gold Coins? HomeNGC Gold CoinsWhat Are The Most Popular NGC Gold Coins? The Numismatic Guaranty Corporation (NGC) has spent the last 25 years building a reputation as one of the world’s top coin certifiers. Although NGC certifies everything from old pennies to coins from ancient Western civilizations, but the rising gold spot price has provoked a buying frenzy in the NGC gold coin market. NGC-graded gold coins are a favorite of collectors and investors alike, but these two groups of buyers tend to purchase different types of gold coins. Below we have listed the five most popular NGC gold coins for gold investors, ranked by Certified Gold Exchange in terms of total sales volume over the last 20 years. 5. $5 Liberty Head MS62 – This coin has been somewhat profitable for investors during the last 20 years because there are very few currently available on the market; investors tend to hang on to these coins for a long time, leaving demand rather high. These 1/4 ounce gold coins are popular among investors who anticipate a collapse of the dollar and a need for gold coins as bartering tools. At the same time, the relatively high premium over spot for $5 Liberty coins in the MS62 grade scares many away. The average annual profitability of these coins since 2001 is a meager 5.9 percent, leaving much to be desired in terms of money-making capabilities. 4. $20 Saint Gaudens MS62 – The MS62 Saint is one of the most popular gold coins for newcomers to the gold coin market. This example of the Saint Gaudens $20 piece meets our government’s current standards for non-confiscatability, and it often outperforms the gold spot price. In the current gold cycle alone, NGC-certified MS62 Saint Gaudens coins have averaged 11.8 percent growth per year, and during one period in 2008-2009 these coins grew in value by more than 20 percent. 3. $2.5 Indian Head MS61 – Unfortunately, popular coins are not always good investments. 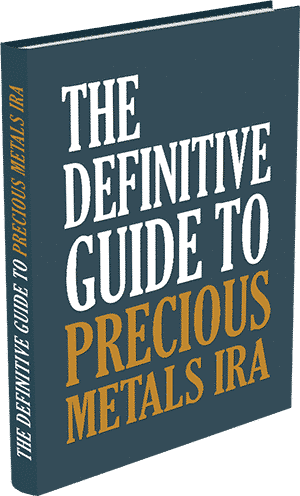 Many gold brokers prey on individuals’ fear of a complete collapse of the US Dollar by offering these fractional coins along with reassurance that these coins would be spendable in the event that our paper currency disappeared altogether. 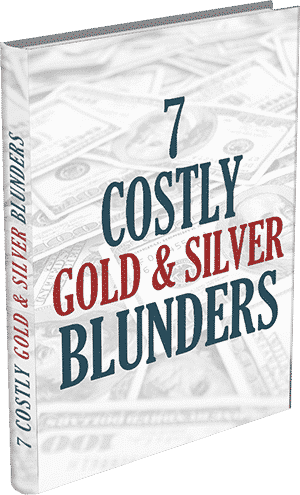 There are a number of flaws with such logic, and NGC-graded MS61 $2.5 Indian Head gold coins have not been able to keep up with the gold spot price’s gains during the current cycle. 2. $20 Lady Liberty MS62 – One ounce Lady Liberty coins are very rare in higher grades, so many investors purchase large quantities of MS62 examples to hedge their portfolios. 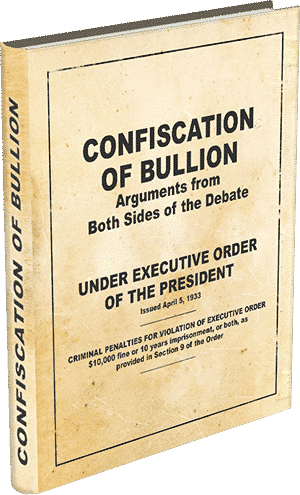 NGC-graded versions of these coins have averaged a 15.1 percent gain over the last decade, and these coins’ current status as exempt in the event of a future gold bullion confiscation make them very popular among safety-minded buyers. 1. $20 Saint Gaudens MS63 – This grade of St. Gaudens falls in the middle of the investment grades (61-66). Investors tend to purchase the MS63 because it offers a fine combination of quality and affordability. The returns on the 63 Saint are impressive as well; over the last two decades this coin has shown an annualized return of 17.5 percent. 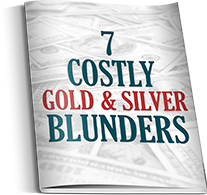 Certified Gold Exchange has an array of online and mail-out reports that cover all of the NGC gold coins mentioned above. 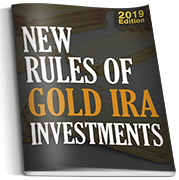 Free reports as well as a complimentary copy of our Real Money Magazine are available via the link below, and we encourage household and institutional investors to call us toll-free at 1-800-300-0715 for discounted pricing and free next-day home delivery.